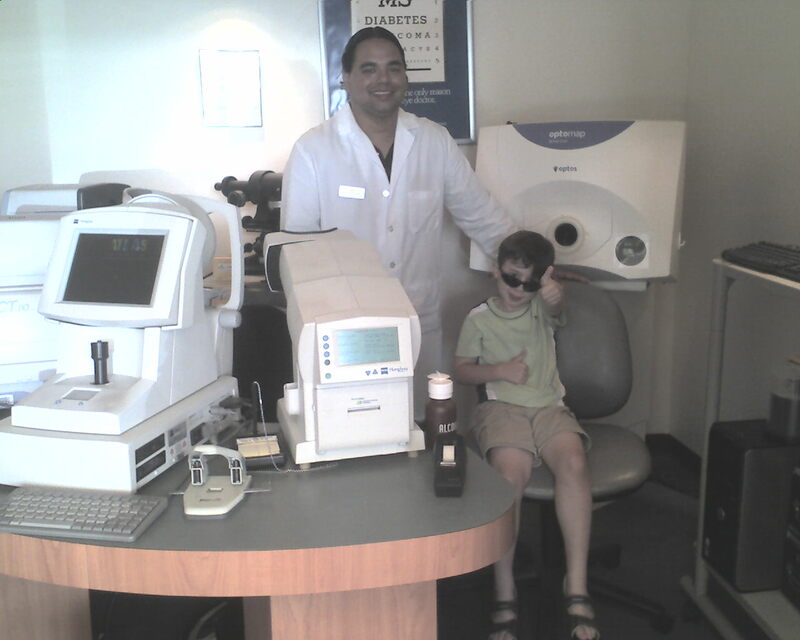 Back to School Eye Exams | Visionary Eyecare's Blog: "The Eye Journal"
← Happy Birthday Dr. Bearden!! This entry was posted in Uncategorized and tagged Amblyopia, Back to School, Back to School Eye Exam, Child, Child Eye Chart, Child Eye Test, Child Learning, Child Vision Problems, Child Vision Test, Children, Children's Eye Exams, Children's Vision Care, Eye Condition, Eye Doctor, Eye Exam, Farsighted, Kids To School, Lazy Eye, Nearsighted, Next to Lenscrafters, Next to Pearle Vision, Optometrist, Preschool Children, Prevent Blindness, School Aged Children, Vision Problems, Vision Screening, Visionary Eye Care, Visionary Eyecare, Visual Impairment, Yearly Eye Exam. Bookmark the permalink.